We develop and deploy cutting-edge molecular techniques to more deeply understand the function of cellular specialization in the nervous system. In particular, we seek clear, actionable explanations for how the cells of the brain go awry in major neuropsychiatric illnesses. 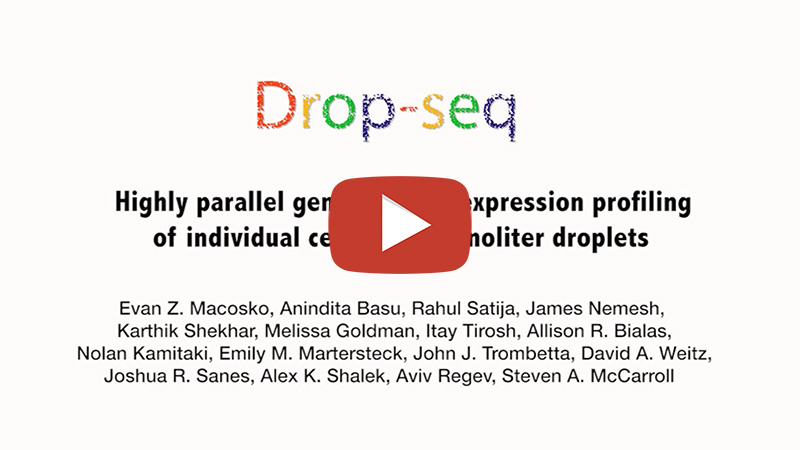 Our technology work builds on Evan’s development (during postdoctoral work) of Drop-seq, a method for performing high-throughput single-cell gene expression analysis. Using droplet microfluidics and a novel DNA barcoding scheme, we are able to obtain transcriptome-wide data on tens of thousands of cells in simple, routine experiments. 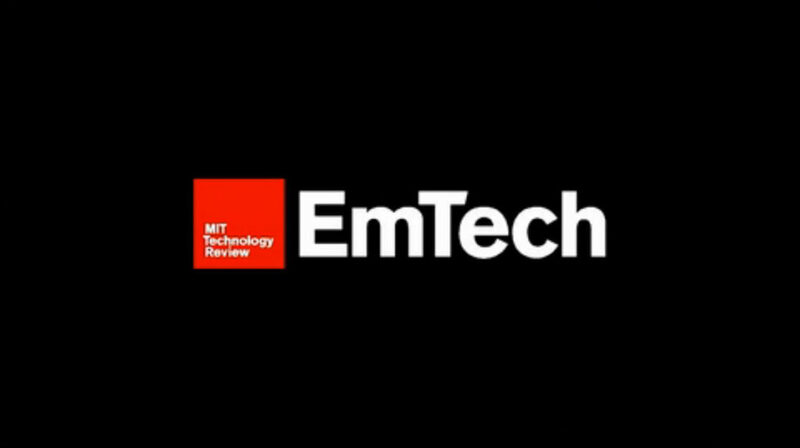 We see tremendous opportunity right now to develop new molecular technologies that redefine the scope and scale of what is possible to measure in biology. By combining molecular biology, microfluidics, and organic chemistry, we are trying to build better tools for detailed, information-rich molecular analyses of brain tissues. 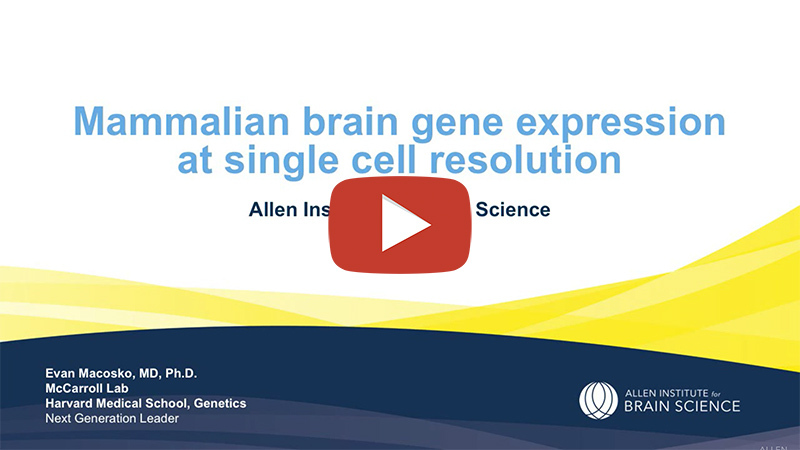 Our ability to routinely and easily transcriptionally profile tens of thousands of brain cells has opened exciting opportunities in neurobiology. 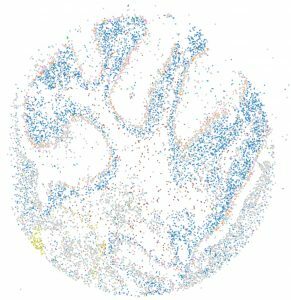 We are using this information-rich readout of cellular and tissue function to explore how cell types and states change in contexts relevant to neuropsychiatric disease, including identifying the sites of action of pharmacological agents whose mechanisms are poorly understood, and characterizing the biological impact of disease-relevant genetic variation. 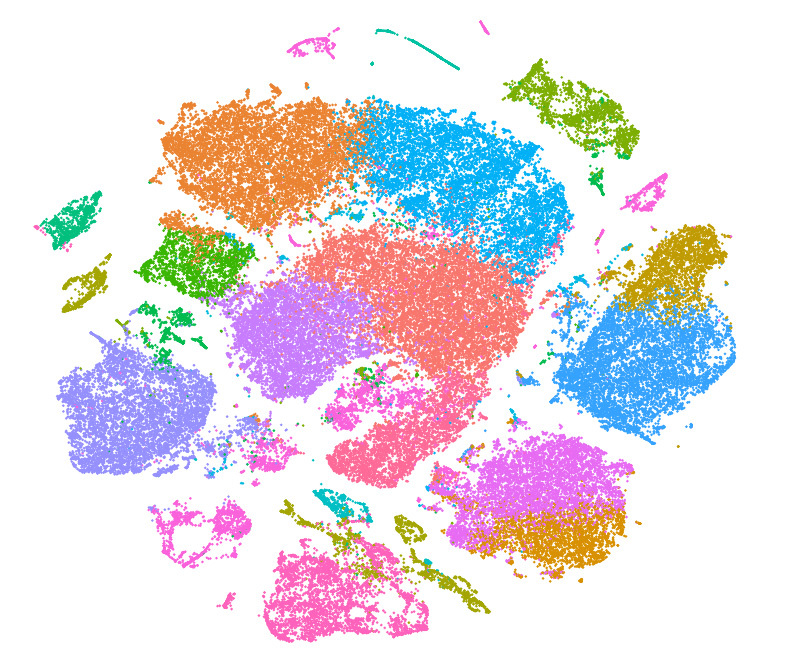 Our deployment of single-cell analysis to these neurobiological problems has also required developing new computational approaches for making robust and meaningful comparisons across disparate datasets. We’ve developed LIGER (Linked Inference of Genomic Experimental Relationships), a new pipeline and R package for comparing and contrasting single-cell datasets across individuals, species, modalities, and other experimental contexts. Learn more about the method and how to use the package here.